Nine holes of fun. 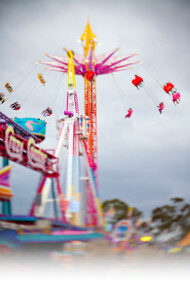 Here is an attraction for your fete, festival or fair for all ages. 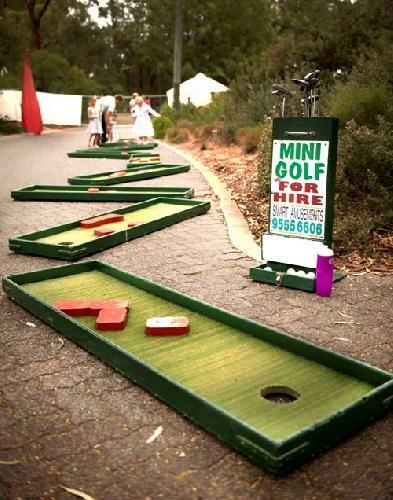 We supply nine artificial Mini Golf greens, with simple hazards, ten golf sticks, and balls and stick stands. Ready to play. All you need is the players, no carnival prizes. They play for fun and you keep the green fees! A real money earner operated indoors and out or great for adult and children's parties. No moving hazards. Power not needed.